Huawei Nova 4 also got In display fingerprint scanner because in the given teaser images we did not saw physical appearance of fingerprint scanner so it seems that Huawei’s Nova 4 is hiding the fingerprint scanner beneath the display and if this is true then we are going to watch a heck of a smartphone making it tough for Samsung’s novelty to survive. 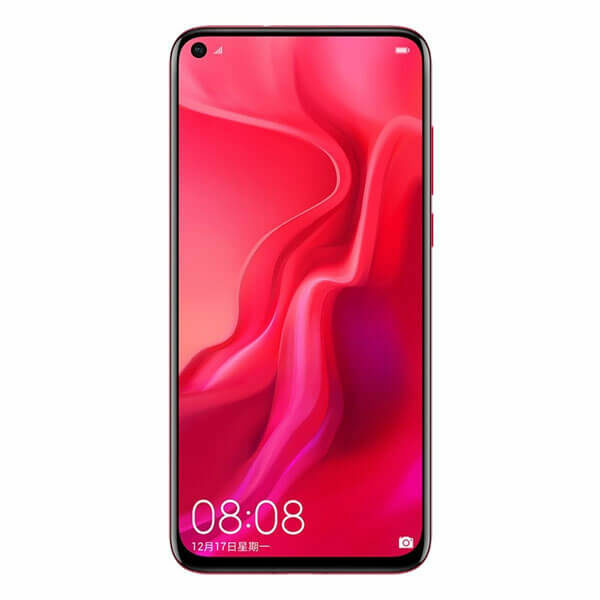 Huawei Nova 4 will charge its applications with 8 GB of RAM and for the storage, you will get 128GB of built-in storage and some of the space is already occupied by the Nova 4’s software which is Android OS 9.0 Pie. Huawei Nova’s 4 is seriously a strong device with a strong heart to beat its rival in most of the markets.